iAdapt connects Mini DisplayPort to VGA Adapter. Connect your Mac's Mini DisplayPort to a HDTV, monitor, or projector for presentations and training. 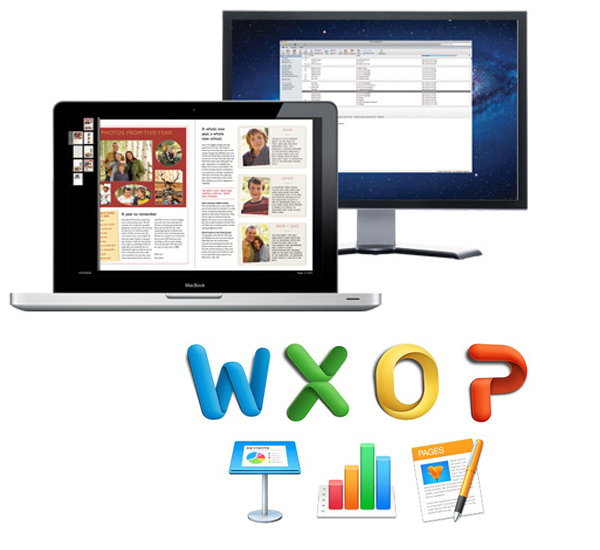 Display your presentations on any VGA equipped display with our iAdapt VGA. 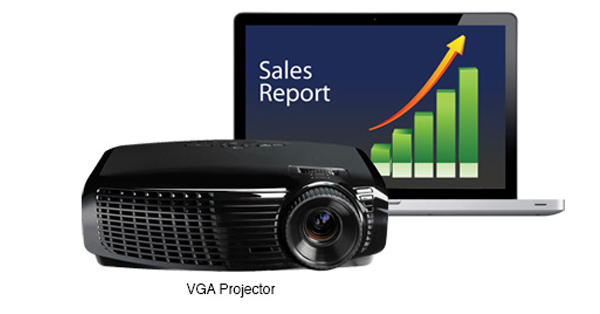 Many projectors and displays continue to utilize the VGA interface. It’s a simple plug-and-play solution. Add a second monitor or mirror your display to increase productivity. Having that additional workspace improves multi-tasking and increases efficiency at work or at home.